Chris D'Amico presents Have You Tried Yoga? Inhale. Exhale. Freak out. Repeat. 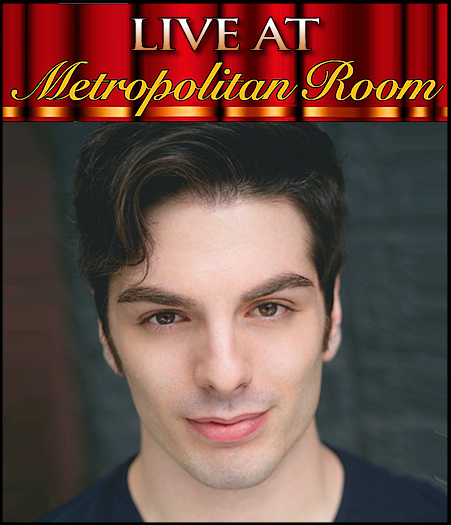 New York new-comer Chris D'Amico is making his solo debut at the Metropolitan Room--and he's decided bring all of his friends. Featuring an eclectic mix of Broadway, folk, and pop melodies from such artists as John Mayer, Ingrid Michaelson, and Jack Garratt, D'Amico offers a sincere and self-deprecating deconstruction of how struggle forces us to grow, and what it really takes to become more flexible. The band include Dave Klodowski (Music Director, piano), Will Shismanian (guitar), Jessie Linden (percussion) and features Michelle Cosentino, Emily Hudson, & Dave Klodowski (vocals).